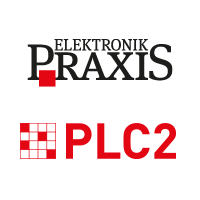 The FPGA congress, organized by ELEKTRONIKPRAXIS and the FPGA training center PLC2, is addressing that progress across all major manufacturers. It focusses on user-oriented, practically applicable solutions that developers can quickly integrate into their own everyday work. 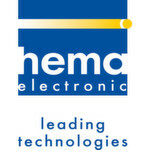 Take advantage of the combined knowledge of more than 70 top-class FPGA experts, with an emphasis on more than 100 presentations and Hands-on-Tutorials within 10 different categories, including developing your own test builds on provided devkits and computers. Jim Lewis, Founder and Chairman of OSVVM (Open-Source VHDL Verification Methodology) and an expert in the field of VHDL (Very High Speed Integrated Circuit Hardware Description Language) flys in from the US in order to grant a preview on future developments in RTL languages for FPGA-Designs.